The federal government will announce on Friday the combat role Canada will play in the fight against ISIS, a day before the current 30-day mission ends, CBC News has learned. Multiple sources tell CBC News that the nature of that action was discussed today during the Conservative Party&apos;s caucus meeting, with at least two cabinet ministers — Foreign Affairs Minister John Baird and Justice Minister Peter MacKay — laying out the reasons for Canada&apos;s involvement in the Middle East. No objections to Canada&apos;s participation in the fight were raised during the caucus meeting. In fact, some MPs were heard wondering whether Canada will be going far enough to combat Islamic State jihadists. Harper told the Commons on Wednesday that Canada only has 26 soldiers in Iraq serving as military advisers, rather than the 69 troops the government had said it was in the process of sending. Their 30-day mission comes to an end on Oct. 4. CBC News has also learned that two CC-150 refuelling jets are being readied as part of the new mission. These aircraft provide air-to-air refuelling for the military&apos;s CF-18 Hornets and are capable of extending the fighter jets&apos; range across the Atlantic Ocean. Behind closed cabinet doors on Tuesday, Harper laid out his reasoning for sending CF-18s into a battle that will put Canadian fighter pilots at risk. He spoke first during the meeting of cabinet&apos;s priority and planning committee before asking each member to weigh in with their thoughts and concerns about a Canadian air mission over some of the most dangerous airspace in the world. Sources say there was broad consensus about a Canadian role in the fight during the meeting, but some debate about the nature of that role. 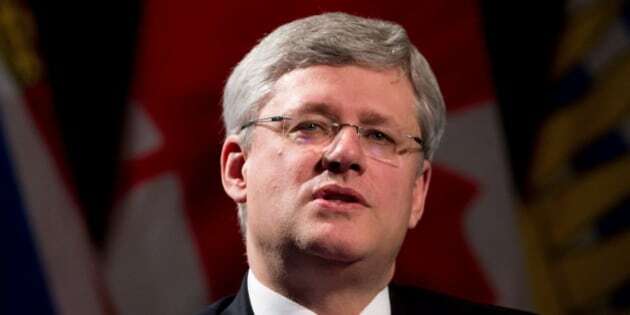 The opposition parties have been pressing Harper to make his decision public in Parliament. Harper has said any combat mission, including airstrikes, would be put to a debate and vote in Parliament. Canadians learned of a U.S. request for further military contribution to the fight against ISIS during a question and answer session Harper took part in last week before a business audience in New York.